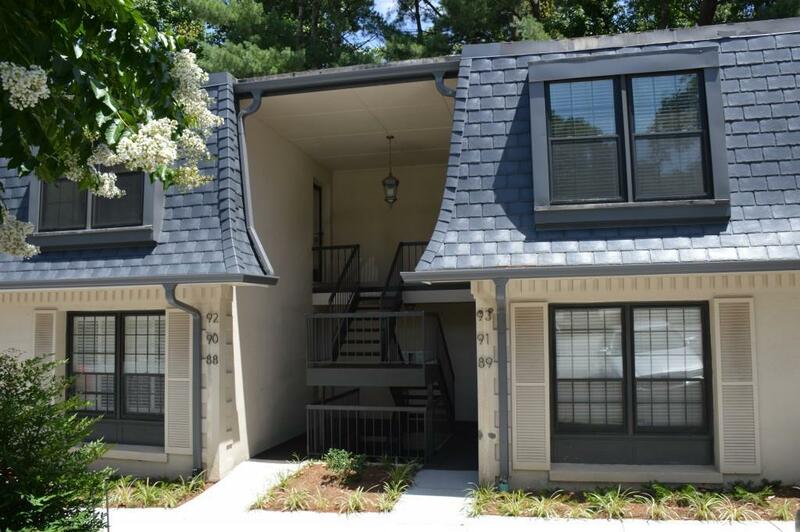 Great renovation in Cross Creek's gated "country club" lifestyle Buckhead community. 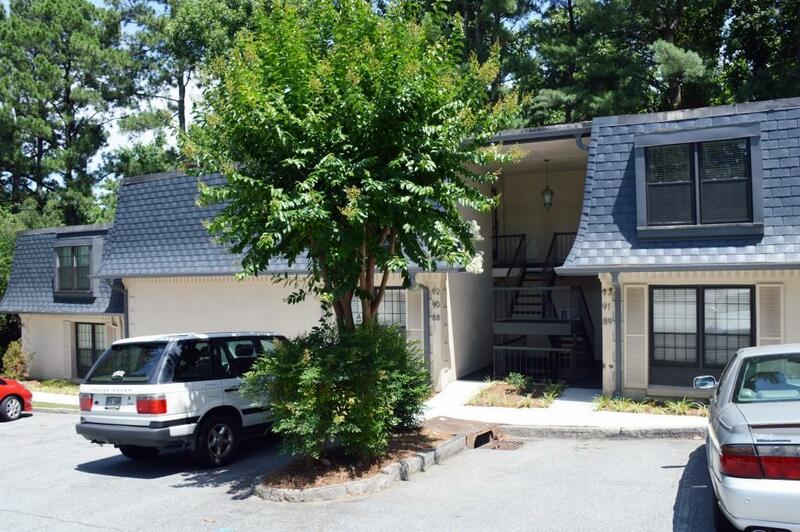 Top unit/open plan/fresh paint throughout. Renov. 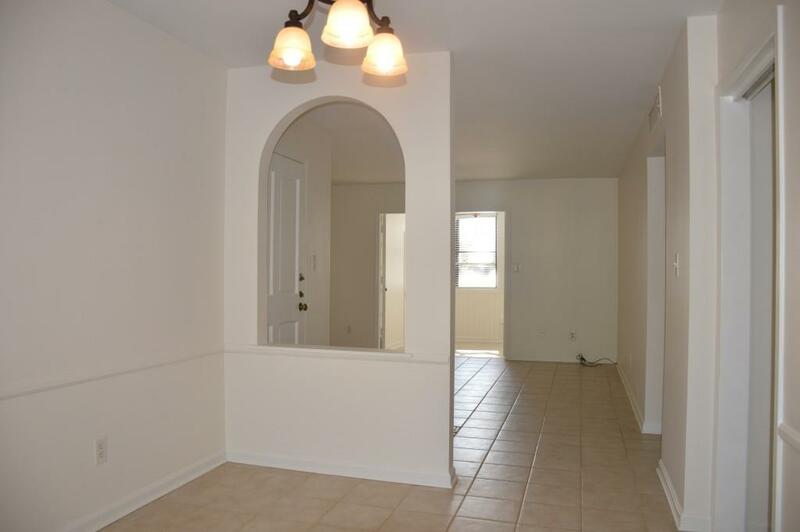 kitchen-stainless appliances/wood cabinets/granite counters. Tiled floors with carpeted bedrooms. Dining room with decorative arch window seat. Family room with Fr. 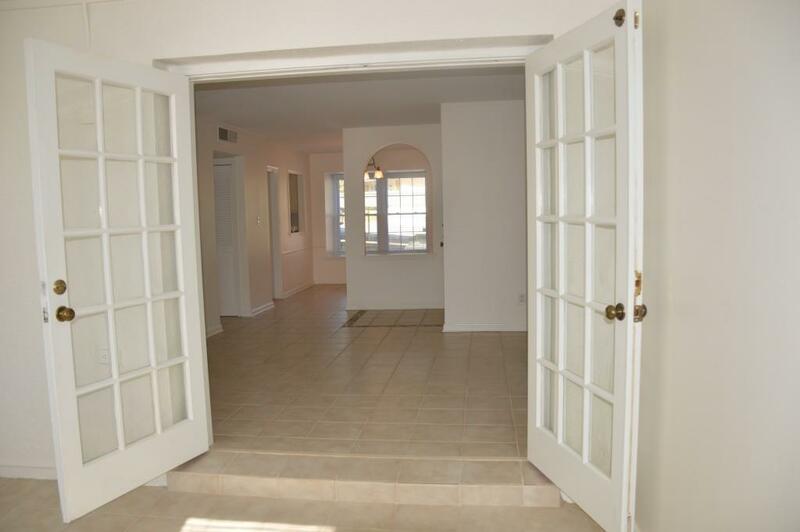 doors lead to sunroom. Both bedrooms have window seats/generous closets. 2 tiled baths have separate vanity areas. Washer/Dryer included. Steps from Adrian Salt Water pool. Amenities: 3 pools/cafe/tennis/golf/gym/proshop/grn space-122 acres.